Video-based CPD embraces change towards professional development through constant innovation which match up to education’s new global image and importance. Traditionally, teacher training conferences have been a commonplace for staff development and CPD in countries such as the United Kingdom, but these are not as effective as previously thought. In fact, according to research carried out by Joyce and Showers (2002) spanning several decades, theory-based presentations are only 5% effective when considering transfer of skills to the classroom. This “one size fits all” method of CPD cannot embrace the different learning demands of children, schools or teaching techniques that teachers have. 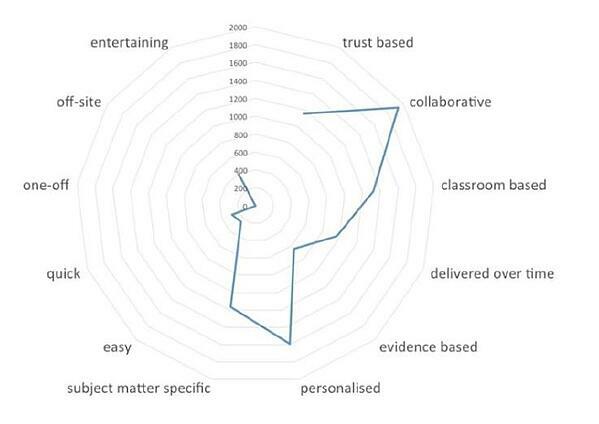 From this graph we can see that teachers are calling for a far more personalised and collaborative approach to their professional learning. With video-based CPD, teachers are given a unique perspective, whilst also being relevant to their context. Embracing and harnessing change in attitudes towards CPD is the first step in improving and developing teacher’s practice. Collaboration is key in empowering and engaging teaching professionals. Furthermore, video-based CPD allows teachers to harness power of collaboration regardless of geographical challenges. 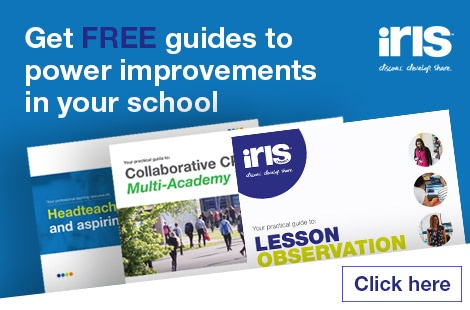 It supports collaboration as it is a brilliant way to pioneer education nationally and internationally. The Kemnal Academies Trust, for example, has used video-based CPD to to overcome geographical limitations of 41 academies spread out over 8 local authorities and enable peer-coaching between teachers 80 miles apart. Collaboration is becoming a far easier process thanks to technology because it breaks the distance barrier. Internationally, video-based CPD can connect many different countries, cities and schools, all improving teacher practice simultaneously safely and securely. 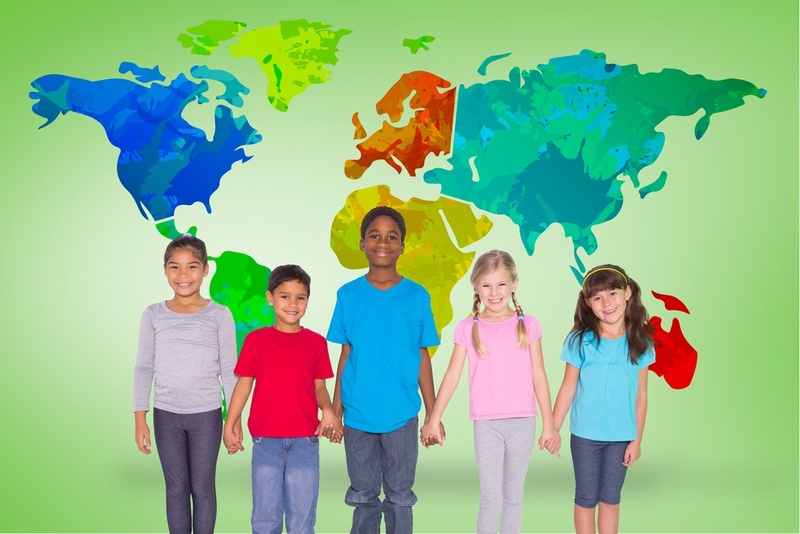 Currently in Europe, the education systems are some of the best in the world, meaning that sharing and collaborating teaching practices can have a positive global impact on the education sector. Collaboration is a very powerful tool when improving practice and developing this over distance creates engaged, healthy and confident teachers. Exposure to different teaching techniques gives a new perspective to teachers undergoing CPD training. Video-based CPD has supported developing collaboration over distance and has been delivering specialist training to reintroduce mathematics to a group of GCSE students in South Africa - learn more here. Other projects which have meant developing internationally over a distance but under the same theme of collaboration include Washington STEM. This project has been developed in order to provide more powerful professional learning experiences for teachers across the Washington State. Resulting, so far, in schools forming statewide learning networks while video technology is teaching them how to enable effective professional development practices. Video-based CPD and the way it has been used internationally shows how easy it is to access and collaborate over an international distance. Distance is not a problem, which makes the training much easier and more successful. The future of teacher development when harnessing the power of video is exciting. Sparking meaningful improvements for learners worldwide, is all about embracing change, collaboration and developing over distance. Pairing this with effective continued professional development means teachers practice internationally will get better and better.